In the first part, we present a taxonomy of a dozen self-variations that appear in the contemporary studies of cross-cultural anthropology, psychology and philosophy. 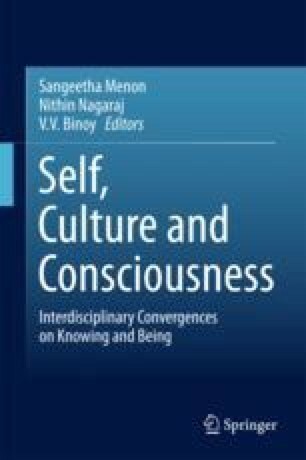 The taxonomy is designed to serve as a general template to analyse cultural variation in views of self, which ranges from the metaphysical self (or no-self) to ideal emotional self. In the second part, we apply three aspects of the taxonomy to analyse a distinctive way that the self is conceived in the Chinese tradition, and its relation to the family and non-family members. In particular, we look at the Chinese notion of the ‘soul’ (hun-po), which informs a unique, family-oriented notion of self. This understanding helps explain the distinctive texture of the Chinese virtue of filial piety that emphasises not only respect and support of the elderly members of the family, but also reproducing children who can carry the family lineage. It also helps us understand certain family-oriented ways of decision-making in the Chinese society. Owen Flanagan thanks the Center for Advanced Study in the Behavioral Sciences, where he was a Berggruen Fellow in 2016–17, for its support. Both authors thank the John Templeton Foundation. The opinions expressed in this publication are those of the authors and do not necessarily express the views of the John Templeton Foundation.